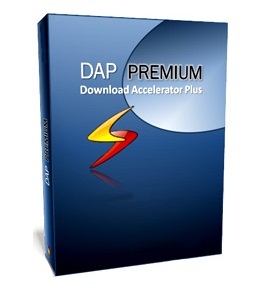 With over 265 million installs to date, and by relying on its advanced, patented technology for fast performance and download acceleration, DAP has become an essential tool for downloading files from the Internet. Now, the new DAP 10 takes the core DAP acceleration technology to the next level, with superior downloading and video tools and a range of new features, most of them carried as add-ons, enabling DAP users to customize their download and video experiences by choosing only those that suit their online needs. DAPsters:One-click downloading from hosting sites such as mediafire.com, hotfile.com and rapidshare.com. The DAPsters feature eliminates the need to wait through endless count-downs and to click on several pages before the download begins. This feature provides the user with an ad-free and frustration-free environment for downloading from hosting sites. DAP 10′s Link Checker is available for all major browsers. It indicates, just by looking, if a download link is broken or if it is valid. With Link Checker users will no longer experience the frustration of clicking page after page after page and waiting for endless count downs to finish, only to discover a file is expired or removed. Video Downloader and Converter: The perfect tool for the best video experience. With DAP 10 users can save their videos to their computer and convert them to their preferred format. DAP’s Video Downloader and Converter is the fastest and easiest to use and it has a browser add-on that supports more sites than any other video downloader. Instant Video Play as you download saves time by letting users play tier video and audio files within seconds of beginning the download. No need to wait till the download finishes, just start downloading and watching at the same time. Instant Video and Audio Play is also good for download efficiency, by letting the user make sure that the file is indeed the wanted content. DAP 10 also includes the favorite DAP features its users have come to trust and rely on, including: Zip Preview – Enables instant extraction of compressed zip files – as they download – ensuring they really contain the content that you want. Automatic Mirroring Speed Boost – Seamlessly switches to faster mirror sites while downloading, ensuring the fastest possible downloading speeds and Pause and Resume – Letting users continue broken or paused downloads. With the Internet Browser feature, users can browse the internet directly from within DAP, and use its advanced downloading tools easily. File Shredder is available in a free and in a premium edition – letting users completely erase unwanted files from their computer, while Trace Cleaner helps removes all traces of file downloads and Private Downloads protect your privacy by locking and hiding downloads – all three ensuring the very best user privacy. Finally, Multi Antivirus Security allows safer downloading by giving detailed information about what a variety of leading Anti-Virus programs have to say about the file you are downloading, and Download History, with its advanced browsing interface, will give a full detailed view of the download history and will help users keep track of all their downloaded files. Thanks for convienient utility soft.Please count me in. Woow.. Download Accelerator Plus 10 Premium is great. Please count me in for wonderous soft. Awesome application — saves loads of time. Thanks for the opportunity! Nice Giveaway ! Thanks ! I want to try it. Plz count me. Pls. count me in !!!!!! Great giveaway, thank you. Count me in! nice one! count me in! Nice giveaeway plese count me in. Nice software! Count me in please! Download Accelerator Plus Premium is a great program. This is a nice offer! count me in please! thank for this great giveaway. ‘DAP’ is a very close first with ‘IDM’. I have used the free standard version in the past. I have been pleased with the functionality and comprehensive tools to provide seamless downloading and taking downloading to the next level. I would love to win this premium version. Awesome giveaway. Always thanks to AppFound.com for setting up amazing and generous giveaways. According to the hype this software seems to have a very large following of support and willing to show good reason of being in the fight for customers. Great giveaway! The best program to manage downloading easily. I have a question… How do i download those giveaway softwares? I can’t see any download button in this page. Thanks for this best giveway. 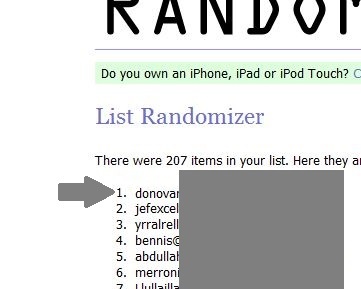 Thnak you for the giveaway ! Great downloader! Please count me. Great software. Count me in. Please count me in. 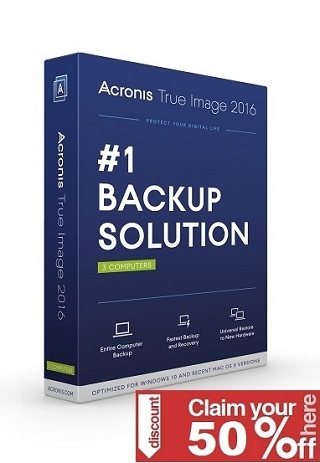 I want to win this free copy! Great offer! Count me in. Thanks. I want to try download Accelerator Plus. Thanks for the great campaign. Hope I get to win. Thank you for another great contest. Please put my name in for this drawing!!! Thanks a lot dude for this One! Great software.Please count me in. Let me check how your internet booster works – please, put me onto your contenders’ list. Excellent giveaway..I hope I win. In all of its kind It is the only on top of the download softwares . I have this , I want this , you give to me this license . Great giveaway…Count me in please……….. Thanks AF!! Please count me in!! Great software.Please, count me in. Fabulous Giveaway ! Please count me in the draw too ! Hope to win ! Wonderous soft.Please count me in. great giveaway.Count me in please!